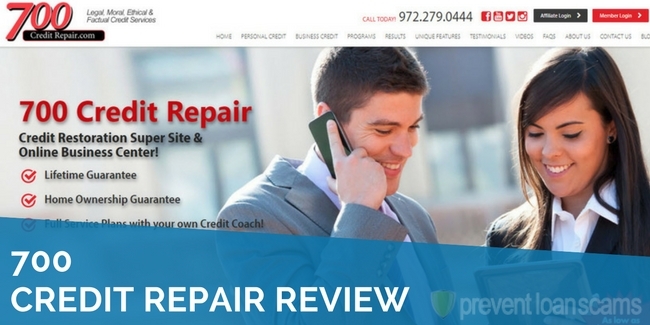 Review: How Does 700 Credit Repair Stand Up to the Competition? How Does 700 Credit Repair Work? Our review of 700 Credit Repair, a Mesquite, Texas-based company, finds a heaping serving of both pros and cons for you to consider before signing up with the firm. 700 Credit Repair asserts they can help you build or repair your credit by inquiring directly with the major credit bureaus. 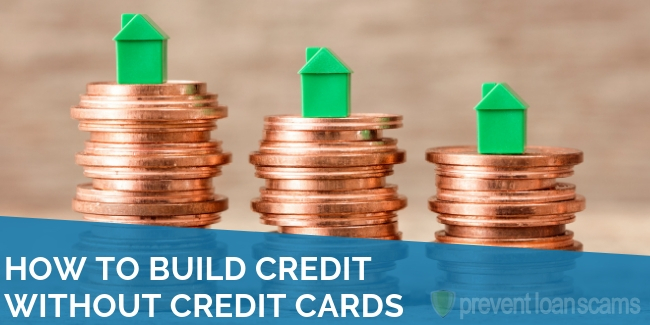 Using their broad tools, you can raise your credit score several hundred points in a short time (in many cases). With their product-specific services, 700 Credit Repair can ensure that you are able to purchase the vehicle, motorcycle, or home you want, all while improving your credit. 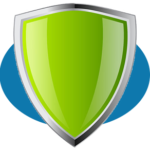 700 Credit Repair did not rank in the top 5 in our research of the best credit repair companies. Comprehensive Website: 700’s website is very detailed, outlining their process for repairing your credit. They make it clear what you need to do. More importantly, the site takes the time to educate you about the different federal and state laws that are on your side. Multiple Ways to Enroll: 700 allows you to enroll quickly and easily online. However, if you’re someone who needs to talk to a human being, they can handle that too. A certified credit counselor is available to talk to you. Specific ownership programs: Some customers are only looking to purchase a vehicle, home, or similar item. 700 offers customized products for each of these pursuits to provide help specifically where you need it. 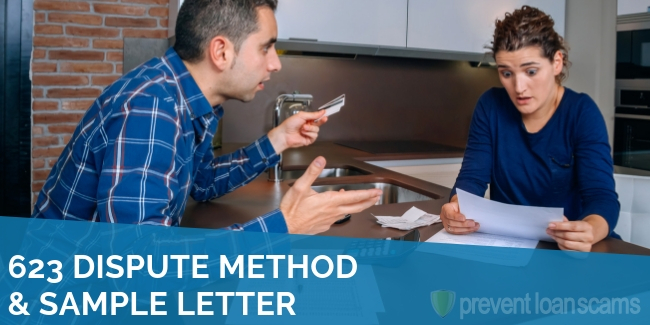 Lawyer-reviewed dispute letters: It can be a daunting task to write letters disputing items on your credit report, especially when they can be thrown away when incorrect. 700’s lawyer review means your dispute letters are accurate and guaranteed. No contracts: Often, credit repair companies lock you in for several months or years. Not so with 700 Credit Repair. Pay as-you-go per month. Credit repair/building for business: Most companies focus only on personal credit repair and building. That leaves small business owners with nowhere to turn. 700 offers a program tailored specifically for business owners. Comprehensive client portal: All the information you need, including disputes filed, status, and more is all available in the client portal. That is provided by 700 as part of your membership. Disturbingly incorrect/inconsistent website: For a company that claims it works closely and carefully on something as important as your credit report, one would assume they would take the time to construct a website without spelling errors, grammar mistakes, and lacking a consistent message. This is not the case with 700. It’s a poor, confusing website. 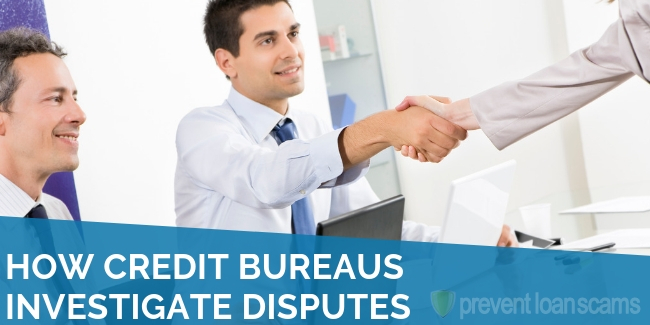 It’s not free: Getting and disputing items on your credit report is free. 700 Credit Repair streamlines and automates some of the process. However, you may be able to do the entire thing on your own without paying a company. Preferred auto lenders mean high prices: 700 Credit Repair guarantees that you can get an auto loan with their specific program. However, it notes that you may only get a loan through one of their preferred lenders. That means higher interest rates. Banner program also means higher prices: The 700 Credit Repair Company’s Banner Program works to specifically raise your Experian credit score, in conjunction with a mortgage company partner. Exclusive partnerships generally mean higher prices. Dubious Guarantees: 700 guarantees its members can obtain certain credit scores or loans they apply for. However, many seem to have restrictive requirements or require the use of affiliated companies. Consumers should be cautious of these relationships. The company is not Better Business Bureau (BBB) accredited. It has a 3.5 out of 5 “D” rating from the BBB. Despite this, the reviews on both Yelp and the company’s Facebook page are overwhelmingly positive. A Facebook reviewer notes that the staff are “great” and noted how he “did not have time to be chasing these people down.” He appreciated the help that 700 provided. 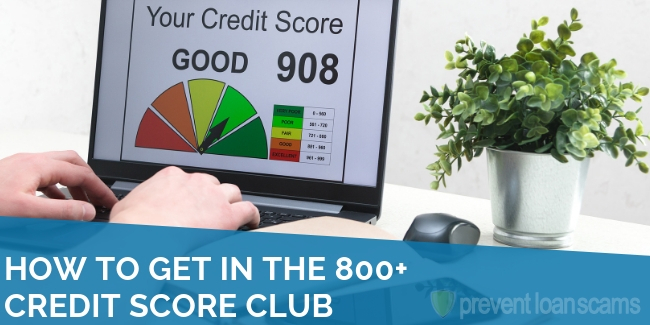 A Yelp reviewer Reported that his bad credit score jumped from 549 to 725 in as little as two months, just from following the 700 Credit Repair method. Another Yelp reviewer said she and her husband had awful credit (the product of some nasty divorces). They still wanted to buy a new home. They popped in the store and over the course of a year, increased their scores from the mid 500’s to nearly 725 on two separate reports. Yet another Yelp reviewer had a different experience, however. He received their 700-score guarantee but within six months, found that various staff members were stringing him along. He had not seen movement on his scores and the staff would not give him his money back. When should you reach out to 700 Credit Repair? If your credit report is in a rut, anytime may be a good time. If you take a look at your credit report and notice errors, inconsistencies or duplicates, give them a call. They can help you sort through it, file paperwork, and remove the inquiries. If your credit is damaged and you’re in the market for a vehicle, boat, or motorcycle, 700 Credit Repair can help as well. By using their industry partners, 700 can help get you behind the wheel and improve your credit. Buying a new home? Again, 700 may be able to help. They work closely with partners in the mortgage industry to help you increase your score to where it needs to be for your ideal loan. We also looked at the types of things that 700 Credit Repair can do to repair your credit. Specifically, what can be removed and what can’t. Errors. If a company reported a debt that you don’t owe or opened an account in your name that isn’t yours, it shouldn’t be on your credit report. Duplications. An inquiry can’t be on your credit report more than once. 700 can help you remove any additional inquiries. Accounts Older than Seven Years. Accounts that are past due or in collections can only be on your credit report for seven years – after that, they must remove them. Actual Debts. Debtors must show evidence that you owe a debt. If they can do that, generally you cannot remove that item from your credit report. Actual Inquiries. Same as above, if a company can show that you did give them permission to pull your credit, they may do so and report that activity. With that said, there’s nothing saying you can’t try to dispute actual debts or inquiries. Companies must provide evidence that you owe a debt or gave authorization for the inquiry. If they cannot do this, you could ask them to remove this item from your report. How Does 700 Credit Repair Repair Your Credit? 700 can help you navigate a very complicated area and help you get back on track. Let’s talk a bit about how 700 accomplishes that. A certified credit consultant from 700 Credit Repair will sift through your credit report, line-by-line, and flag items for you to dispute. Then, they will submit dispute letters on your behalf. These letters inform the credit bureaus you do not believe the item should appear on your report. Additionally, 700 uses its proprietary and specialized plans to get you the type of loan you need. From auto to home, they can help you increase your credit score and make the purchase you need. How Much Does 700 Credit Repair Cost? The non-self enrolling plan is also available, but prices depend on the client. 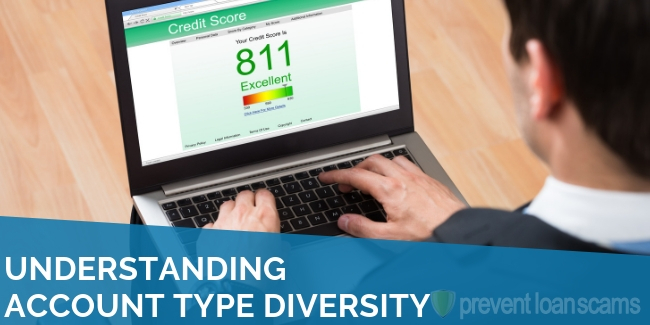 As such, a call to 700 is required, but customers can expect a higher level of service, including a dedicated credit counselor to assist them with raising their score. Signing up for 700 Credit Repair’s system is easy and can be done either online or over the phone with a certified credit counselor. The method also differs slightly if you are signing up for their broad credit repair plans or for one of their targeted product plans. If you’re signing up for a broad plan, you can expect your credit report and score to be pulled and reviewed by a credit counselor. Then, they’ll post their findings in your online portal for your review. If you decide to use one of the product plans, you may be asked to call the company to more accurately review your credit report. Additionally, if you decide to enroll over the phone and continue to use the credit counselor’s services, there may be an additional charge. Still, you’re likely getting far superior service. What Results Can You Expect From 700 Credit Repair? 700 Credit Repair guarantees that its customers credit scores will increase or they will be able to get the product for which they applied for. 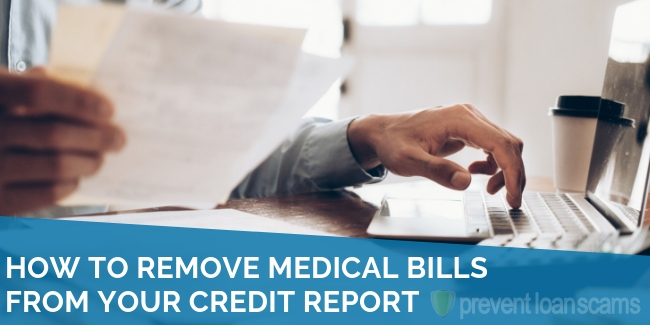 So, if you sign up for their system, you can expect that the company will carefully go through your credit report, looking for duplicates, errors, and incorrect information. If needed, they’ll challenge those inquiries and begin to push your score upward. 700 has an entire page of their website dedicated to displaying some of their more recent results. 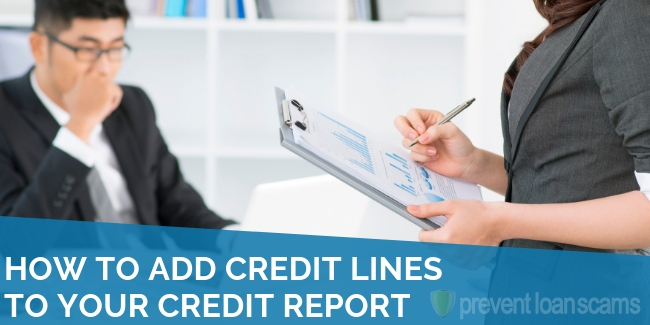 In essence, it show that many of the customers who used the product had more than 75% of the negative or incorrect inquiries on their credit report removed. Where is 700 Credit Repair Located? The company is located at 3212 I-30, Mesquite, TX 75150. Does 700 Credit Repair Offer a Guarantee? 700 Credit Repair offers a 100% Money Back Guarantee depending on the product and service purchased. In many cases (but not all), they will guarantee that they will increase your score to 700. If they don’t, you get your money back. If you sign up for one of their product-specific credit repair services, they guarantee that you will be able to purchase that product (though it may have to be from a preferred dealer) or your money back. Is it Possible for Deleted Items to Reappear On Your Report After Working With 700 Credit Repair? Yes, there is always a chance an item can be reinstated. How Long Does it Take for 700 Credit Repair to Repair Your Credit? It varies depending on the product. Reviews of the company show that some consumers saw a credit score increase in as little as two months. Others worked with the company for six months to a year before seeing any increase, if at all. Generally, with one of 700 Credit Repair’s broad score products, the two- to six-month time frame is accurate. When selecting one of their product-specific services, a consumer may be able to work with a preferred lender in as little as a few weeks. Is there a Couples, Family or Military Discount? Discounts for these scenarios do not appear to be available at this time. Agents are available 24 hours, seven days a week to assist. What is 700 Credit Repair’s Phone Number? How do you cancel your 700 Credit Repair Membership? Simply call the phone number and tell the agent you want to cancel. There is no hassle and with the 100% money-back guarantee, you can be sure that you’ll either be satisfied or get your money back. I really need help getting my credit score up. Can he help me please, my credit score is poor?